Perfect line compressors are machines of robust and reliable design. The novelty of this series is a reinforced frame, thick-walled airbrush and the installation of a new type of proven load motor. 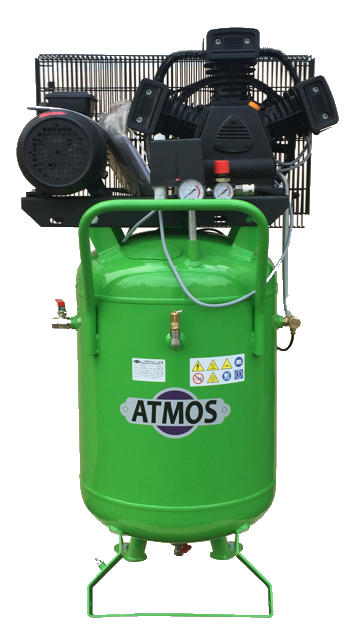 The production of compressed air provides an efficient slow-moving, robust, cast-iron, industrial aggregate. Perfect line compressors are suitable for customers of a wide range of small to medium-sized craftsmen and assembly companies who expect the product to be of high quality and reliability and to ensure continous production of compressed air. Both groups of machines Perfect and Perfect line, can be in general characterized as compressors with high mechanical resistance, long service life and low service or maintenance requirements, which will certainly exceed the range of end-user requirements.